We’ve all been there: we have added lots of different Wi-Fi devices to our home networks as time has passed. These devices can range from smart watches to laptops to… yes, even that intelligent fridge that sends an SMS any time you are running out of milk. But as these Wi-Fi devices make their way into our homes in larger and larger numbers, keeping track of them all and managing them becomes a tedious task. Fortunately, there are several apps that can help you save a lot of time. Read on to discover my favorites. Most portable devices come with their own Wi-Fi manager applications. But sometimes these apps don’t work quite as expected, disconnecting you from the network, not being able to detect a Wi-Fi network that’s in range, and so on. If this is the case, you will be pleased to find out that apps like Super WiFi Manager allow you to discover free access points, help you rank the available Wi-Fi networks according to signal strength, disconnect or connect to a preferred network according to your presets, and more. I also have to mention osmino Wi-Fi, an Android app that stores a huge database of hotspots, and doesn’t need an Internet connection to show them to you. How else are you supposed to be able to connect to the Internet, when you don’t have access to the Internet? As mentioned above, osmino fixes the problem for good. 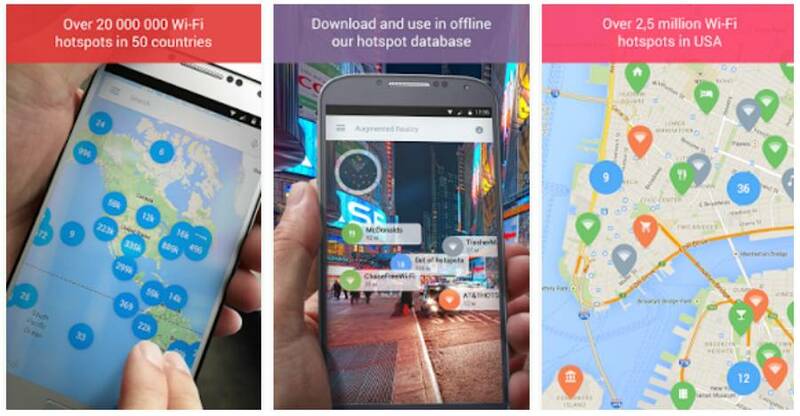 Just download its database of free Wi-Fi hotspots, and then confidently travel around the world, knowing that you will have Internet access while you are away. A few of the apps mentioned above include Wi-Fi analyzing components, but when it comes to network analysis, nothing beats WiFi Analyzer. 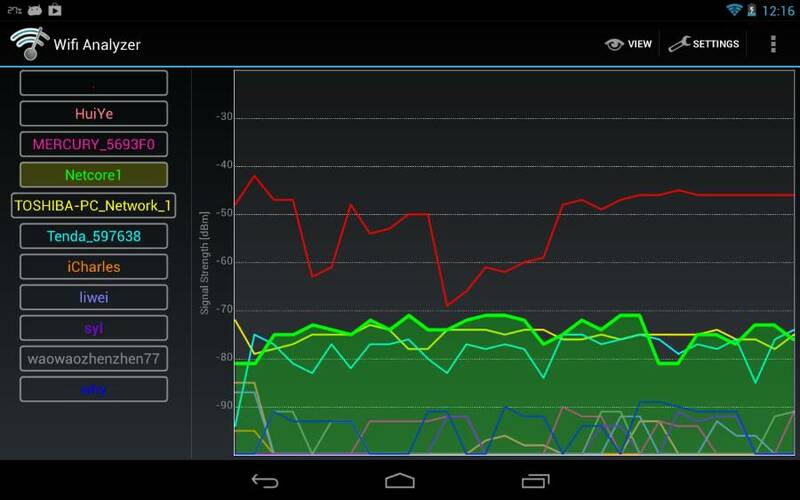 It’s an app that helps you understand how your Wi-Fi network operates, which are the most and the least crowded channels, which networks interfere with yours, what is the strength of the Wi-Fi signal in a particular area, and much more. If you are a proud iPhone owner, you will be glad to find out that there is a similar app for iOS devices: Network Analyzer Lite. It lacks a few of its Android-based brother’s features, but it still does a great job, helping you find and fix your network’s most pressing problems. Finally, if you don’t have an Android device nor an iPhone, you can use your laptop and the Acrylic Wi-Fi Home application. For best results, unplug your laptop’s Wi-Fi antenna, and then connect an external one using a MMCX cable. We like it or not, sometimes we have to connect to Wi-Fi networks that are located outside our homes. Maybe you are taking the laptop to the office to finish a project you’ve been working on lately. Or maybe you’re taking your tablet to a coffee shop that provides password-protected, good quality Internet access to all its customers. No matter what happens, you’re going to need a password manager sooner or later. An app like that will help you connect not only to your favorite Wi-Fi networks, but also to your social media accounts, bank accounts, and any other websites that requires a user/password combination. Two good password managers are 1Password and LastPass. 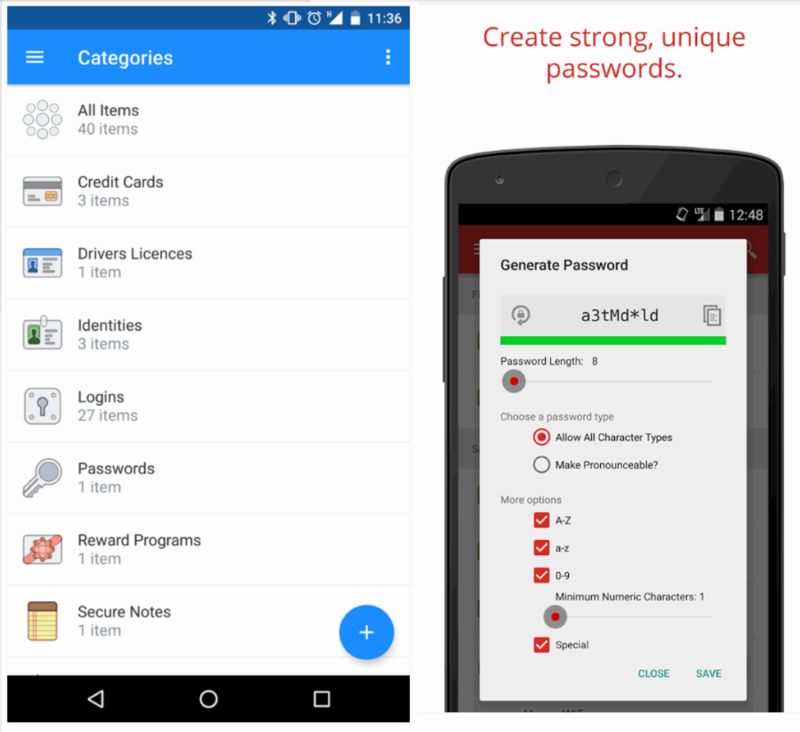 You will also find several freeware password managers, but my recommendation is to purchase an app. You are going to store precious data inside its database, so you want to use an app that’s constantly developed and supported. Google has partnered with Fiat Chrysler to present a new in-auto infotainment platform. The new system combines Uconnect with Android Auto. All of Google’s Android apps can be installed on the platform, and then can be used by drivers: Google maps, Google Assistant, Pandora, etc. 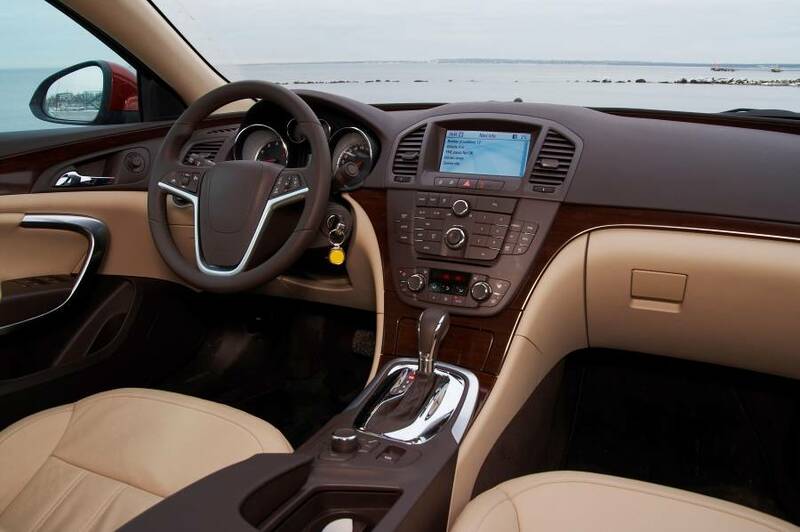 The system was demonstrated using a Chrysler 300 sedan, which includes an 8.4-inch Uconnect system that runs Android Nougat. Google is committed to turn Android into a turnkey automotive platform, so its collaboration with Fiat Chrysler is probably the first one in a long list of partnerships with auto makers. Both companies are interested in developing in-vehicle infotainment and connectivity, thus meeting the requirements of drivers, who want to have access to information with minimal distraction. Lately, the car industry has been revived and vehicle prices have gone up because people are willing to pay more for extras that have the potential to improve their driving experience. Apple’s fans are finally able to purchase the new wireless AirPods. People had to wait for a few months, but it looks like the delay did not impact negatively the iPhone7 sales. It’s true that some iPhone users have purchased similar products from other manufacturers, but the company’s true fans have waited. Feedback from early AirPods buyers is generally positive, even though some would like a longer battery life. Others complain about syncing problems, and there are some who say that the stereo effect is not working as expected. The good news is that the AirPods don’t just represent a new way of listening to music; they are a part of Apple’s vision for mobile. The headset was created with the secondary goal of helping people communicate with others without opening their phones or watches. By investing your money into a pair of AirPods, you will (hopefully) use them to do more things with your Apple devices in the future. Educational toys are all the rage these days! More and more parents want to educate their kids, while keeping them happy and entertained. Amazon has big plans, because it has created its Stem Club, which will deliver science toys, tech engineering toys and even math toys to parents that have 3 to 13 years old children. The affordable $19.99 / month subscription gets you an intelligent toy each month. Parents can choose one of the three categories: 3-4 year olds, 5-7 year olds, 8-13 years olds. Amazon has promised that it will offer a wide range of toys that encourage children to learn new things through play.